Beyond Materialism into Harmony with Nature via refining relationships with Horses. 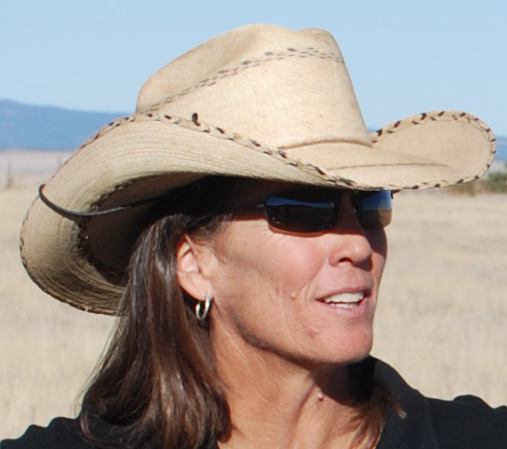 Leslie Hammel Turk is a horse master, teacher/trainer/breeder, author of many articles for Arabian Horse and has an Arabian Horse ranch north of Las Vegas,NM at the base of Hermit Peak. She hosted her mentor and good friend, Ray Hunt at her ranch for many clinics and her non-profit Equa Quest at www.equaquest.org.